Nicole is a Certified Athletic Therapist and a member of the Canadian Athletic Therapist’s Association and the Ontario Athletic Therapist’s Association. 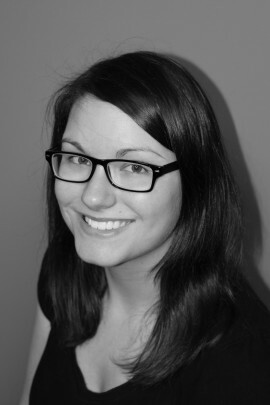 She is also a Registered Massage Therapist and a member of the College of Massage Therapists of Ontario. Nicole completed a Bachelor of Applied Health Sciences degree at Sheridan College in Athletic Therapy, as well as the Advance Standing Massage Therapy program in Stoney Creek. Nicole has knowledge in both concussion management, musculoskeletal injuries and massage therapy and cupping techniques. Born and raised in Chatham, she has been involved with many different sports since a young age in both recreational and competitive levels. Nicole has always been passionate about sports and she looks forward to helping others attain their goals in their daily lives. Nicole has a loving and family oriented approach to treating and rehabbing patients. She enjoys meeting new people and the challenges associated with creating individual programs to watch the patients grow.